The dedicated staff at Pointe Hilton Tapatio Cliffs Resort are standing by to create a wedding for the history books with you. Enjoy your day to the fullest, and leave the details to us when you take advantage of our perfectly streamlined ceremony package. Allow our tested, on-site Wedding Planners to take care of all the specifics - including weather projections and sunset timing. At Tapatio Cliffs, we know that our space shines its brightest for weddings, and it is a privilege to make it shine for you. We also offer stylish Phoenix accommodations for your guests including the full-service Tocaloma Spa & Salon and award-winning Phoenix golf at Lookout Mountain Golf Club. Beauty and service are a distinction of Tapatio Cliffs, and we are proud to offer our guests an experience to cherish. 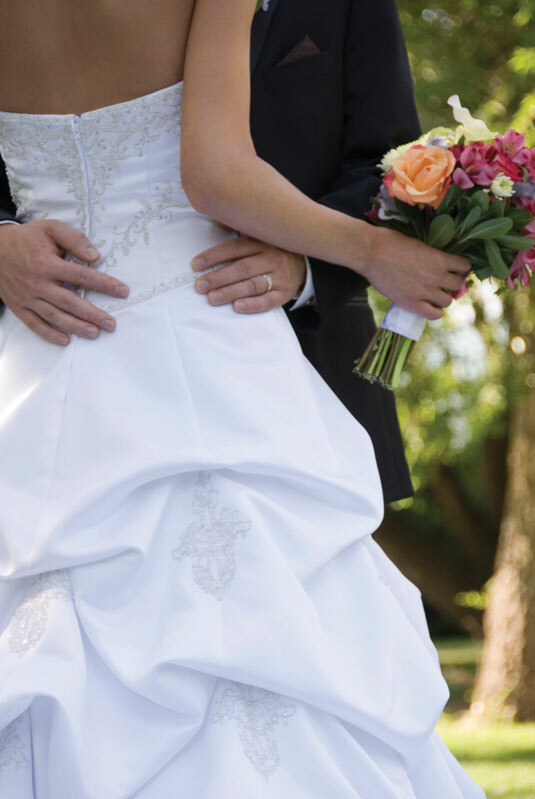 Numerous wedding services are available to you on your extraordinary day. Take advantage of our standard tablecloths and votives at no additional charge, along with a bandstand, dance floor, gift table and bridal table. A Champagne or Sparkling Cider toast, our chef's cantaloupe aqua fresca, or infused water are the perfect additions to your reception. Have you always dreamed of a sunset Phoenix wedding in the spring? Or perhaps a mid-afternoon, winter affair? Everything from what temperature you’re likely to see, chance of rain, and sunset times are a part of our planning process. 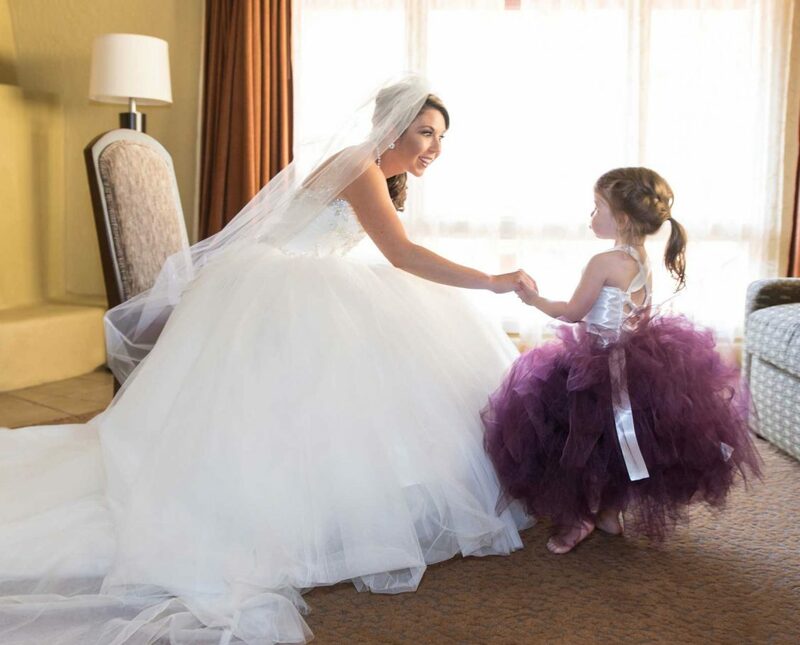 When you're ready to begin planning your special day please contact one of our experienced Wedding Planners and they will respond as quickly as possible.